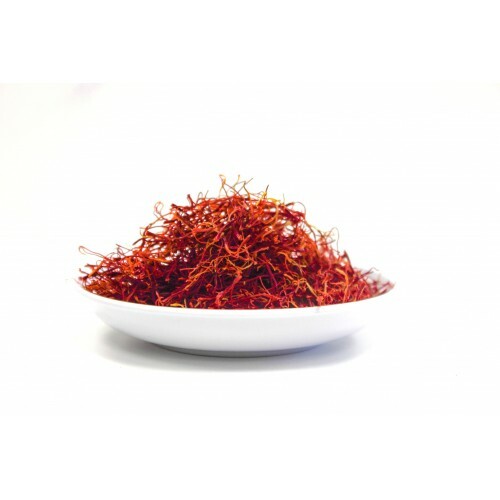 Saffron is a spice that comes from the small purple saffron crocus. Each flower on the plant has 3 vivid crimson stigmas which are the part used as the spice. Saffron is used in various Indian. It mainly uses in sweets for coloring and topping and also uses in rice dishes such as famous saffron rice. It has a dramatic use in Hinduism because of its purity.